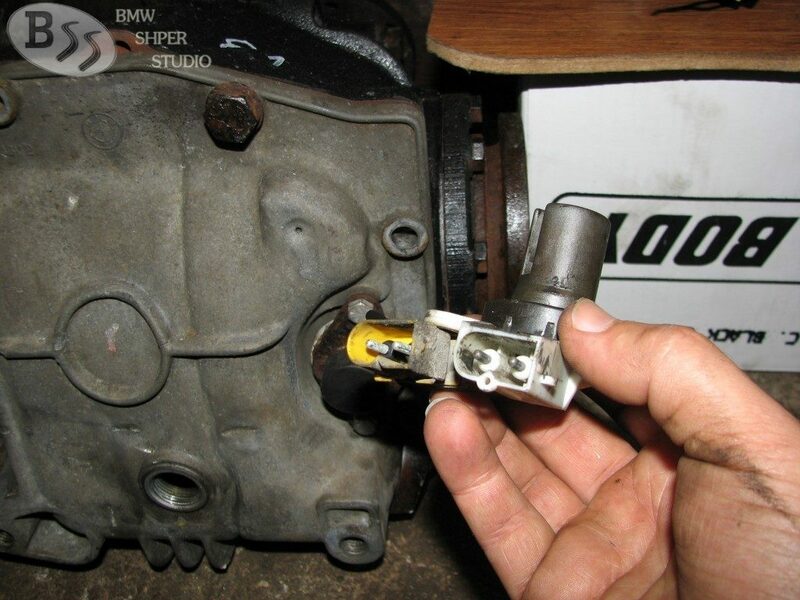 Because of some confusion when and what sensors speedometer mounted over the years and their compatibility I will try to explain. 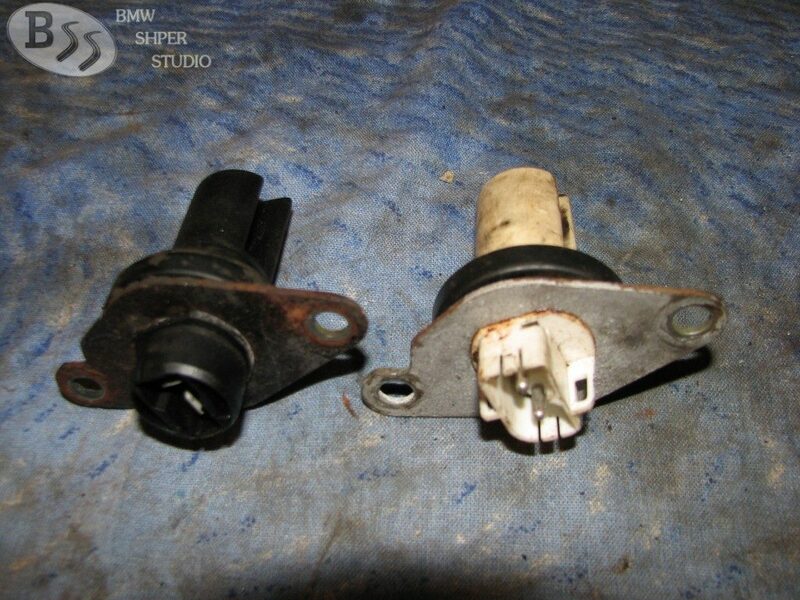 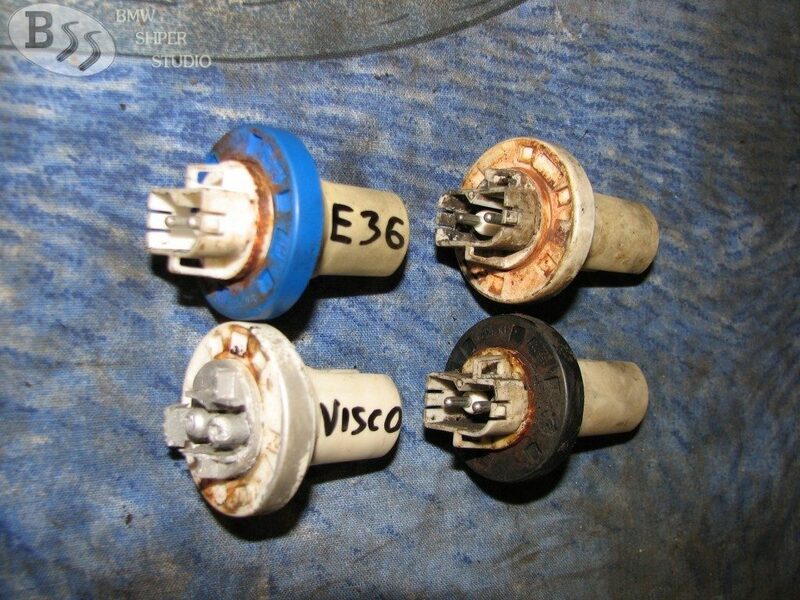 Sensor on the left is mounted to sept.’87 on E30, E23, E24, E28. 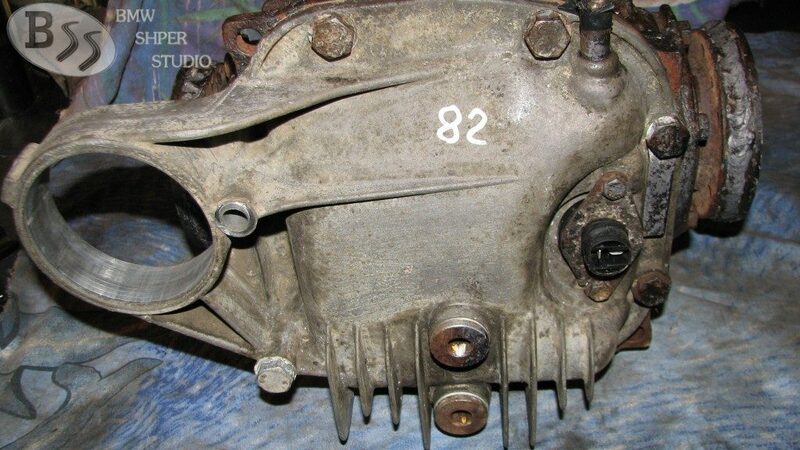 It has a white version too. 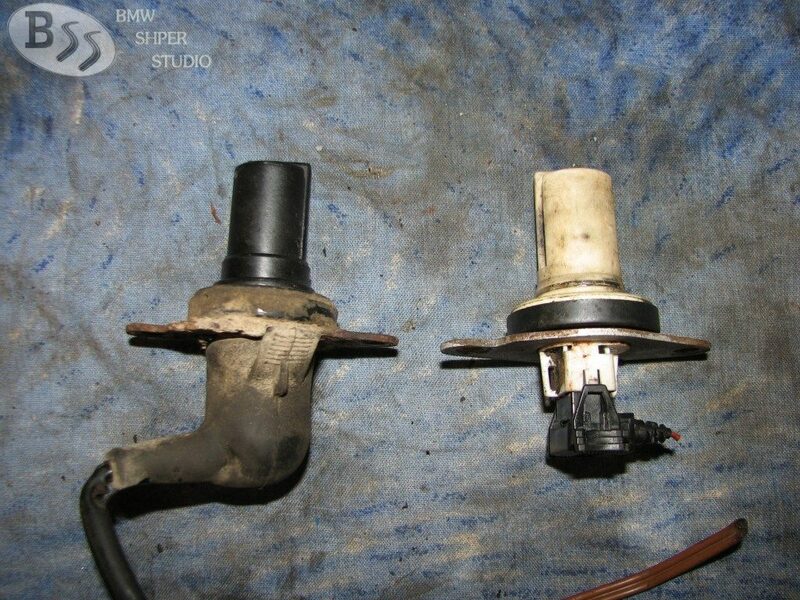 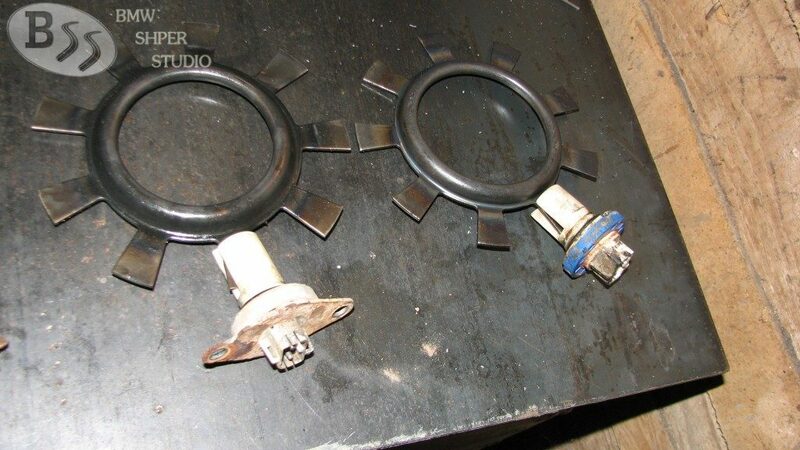 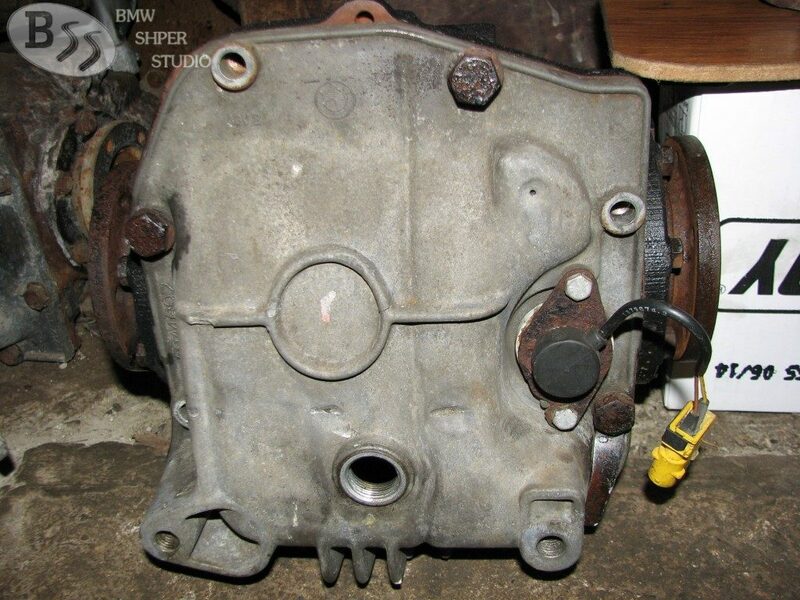 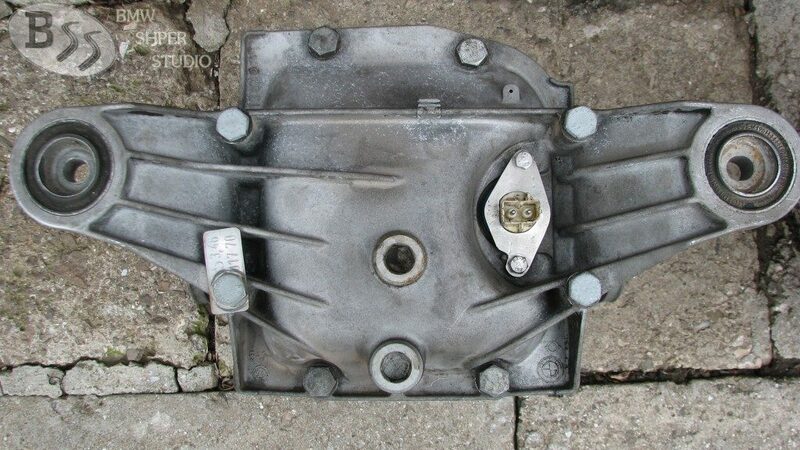 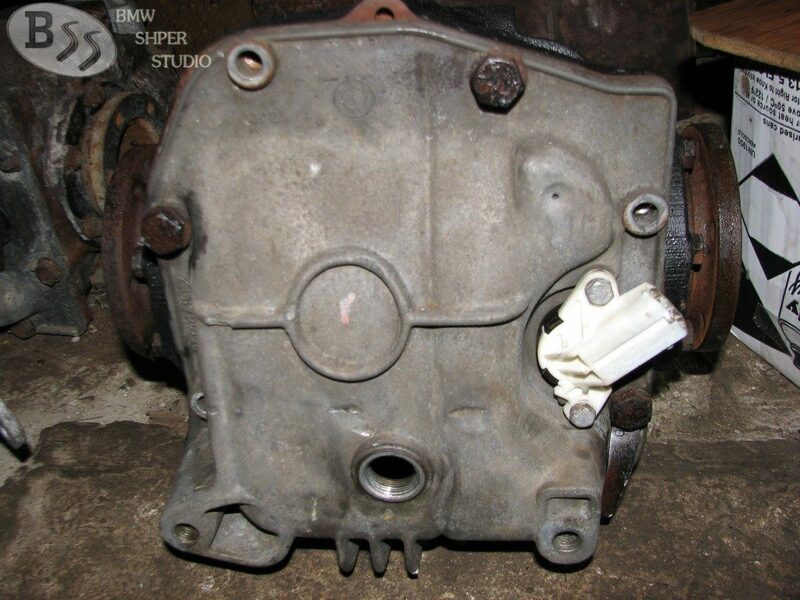 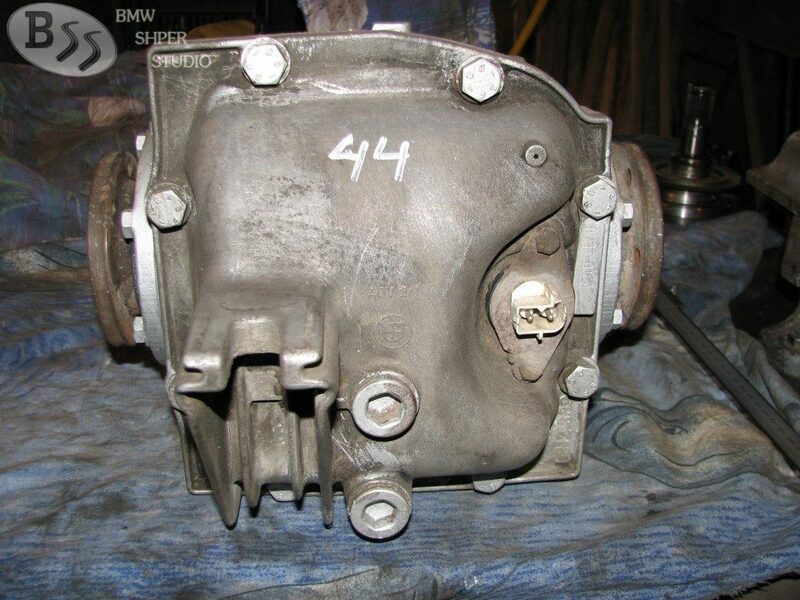 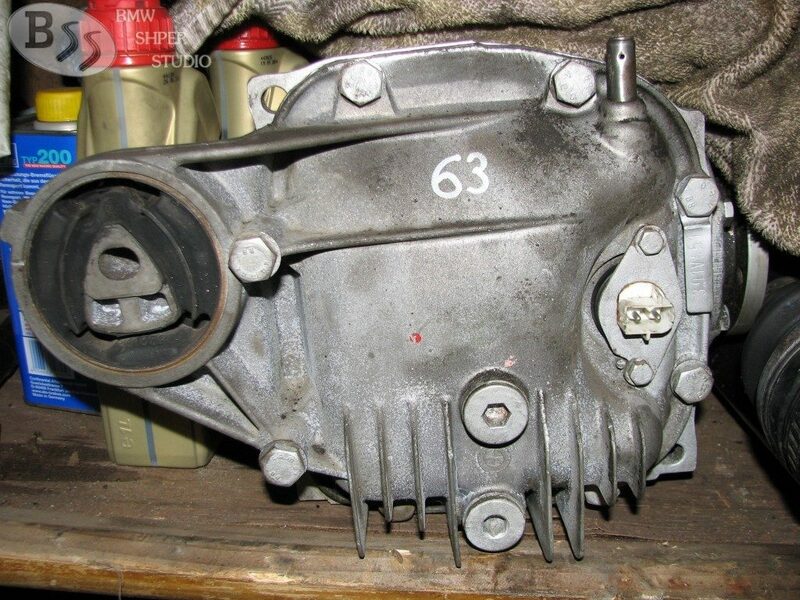 To the right of the photo are the sensors of the above photos that are installed after sept.’87 on E30, E34 (models 518i, 520i, 524td 525td and 525TDS), the sensor on the left with BMW № 62168357020, which is painted in blue for all E36 and E31, and this in white for visco LSD of E30, which is exactly the same, but with white plastic.